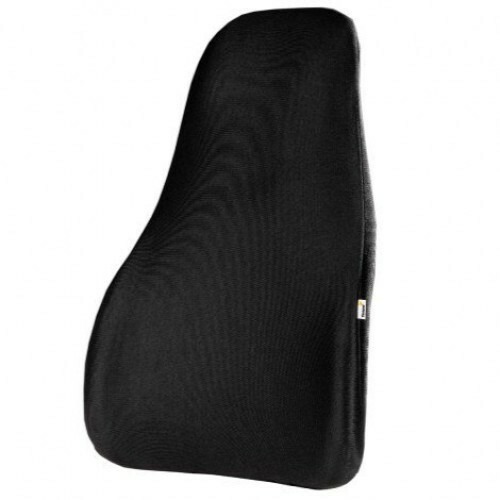 The Drivers Friend Back Support has been carefully designed to help with comfort in cars. The support encourages healthy lumbar support - perfect for long drives! The Drivers Friend Back Support is ideal for almost any office chair or automobile. The device only takes a few seconds to install. The support has a removable cover and strap. The back support works by releasing pressure on the hips and lower back. If you struggle with maintaining comfort for long hours on end, make sure you invest in the Drivers Friend Back Support.